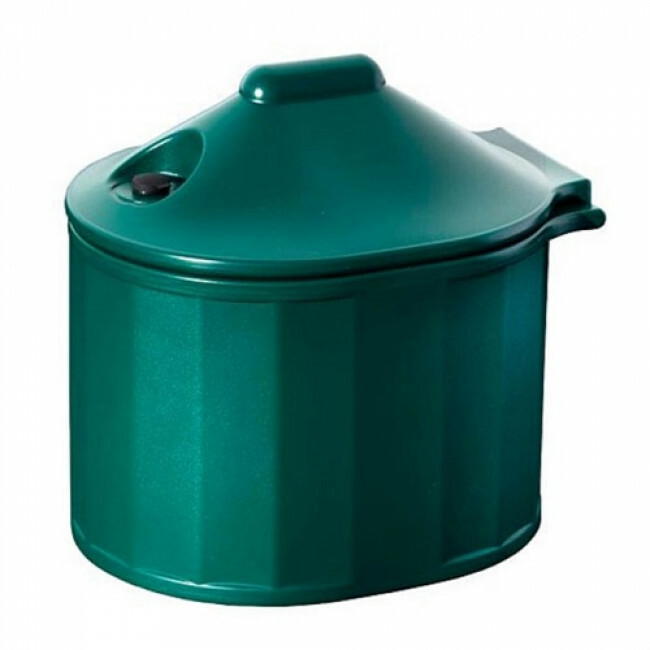 The 35 Litre Plastic Mini Grit Bin is perfect for domestic household use. 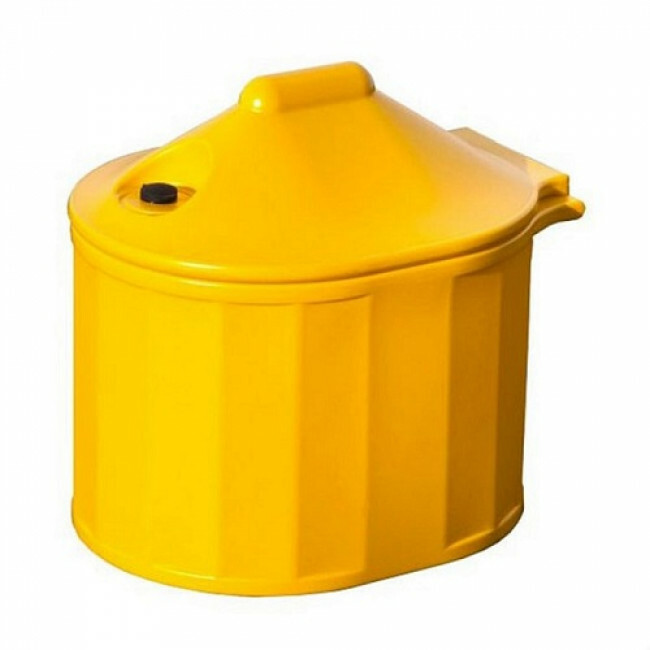 The bin is manufactured from medium density polyethylene that is fully UV-stabilised and will not fade after long-term use. 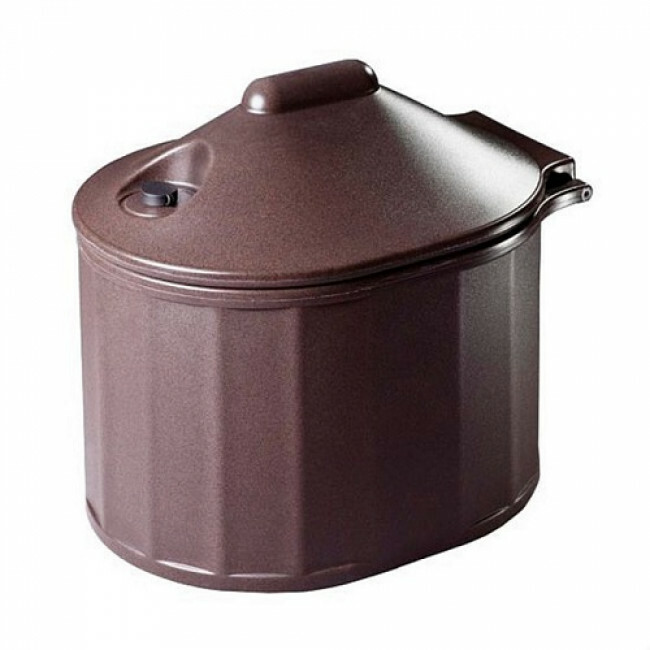 The lid is connected with a strong nylon hinge that is completely lockable. 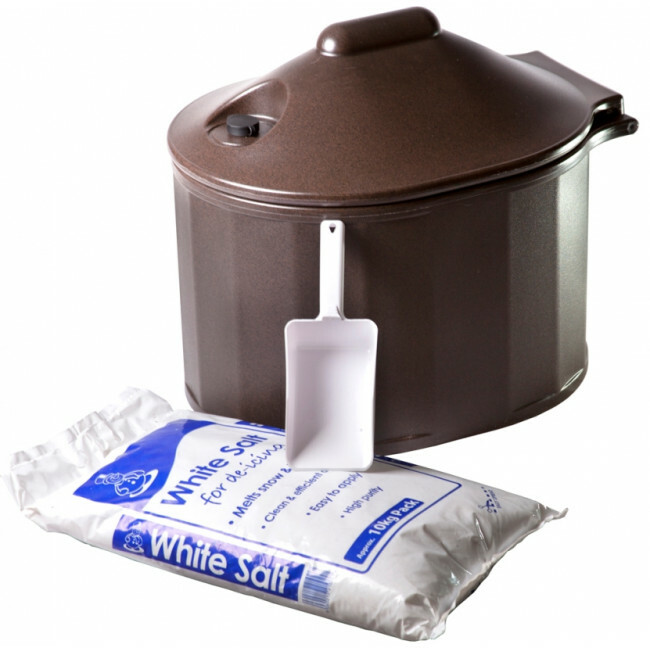 The grit bin has a capacity of 35 litres and comes complete with 10kg of white rock salt and a scoop.